This program will be an overview of Clery Act compliance by the U.S. Department of Education, examining Final Program Review Determinations (FPRD) over the last 15 years. It will include a review of critical lessons institutions should learn and key takeaways from these FPRDs. It will also provide tools to enhance compliance, such as a project plan in a timeline format. Michael N. Webster served as the Director of Campus Safety at McDaniel College in suburban Baltimore, MD from 1991 to 2014. Prior to that, Mike worked as the Assistant Director of Public Safety and the Operations Manager at Emerson College, Campus Police Sergeant at Wentworth Institute of Technology both of which are in Boston, MA. Mike holds a Bachelor of Science in Criminal Justice from Northeastern University, and a Master’s of Science in Human Resource Development from Western Maryland College where his graduate research focused on two problems plaguing campus law enforcement agencies; recruitment and retention, and morale and motivation. 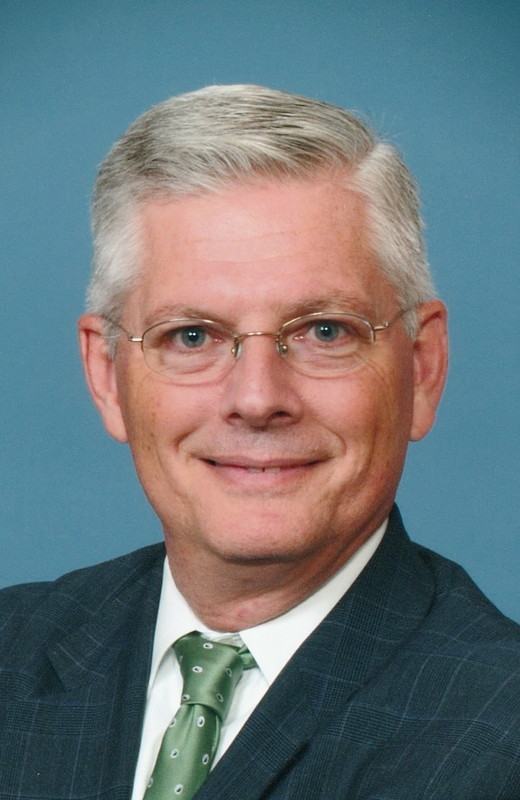 Mike served as an adjunct lecturer at McDaniel College in the Sociology Department where he authored and taught “Practical Applications in Law Enforcement.” For many years, he served as the Government Relations Chair for the International Association of Campus Law Enforcement Administrators (IACLEA). He has participated in all three Negotiated Rulemaking sessions hosted by the United States Department of Education for the Clery Act, the most recent being the Violence Against Women Act amendments of 2013. Mike also served as a content reviewer for 2005 and 2011 versions of the Handbook, published by the US Department of Education to facilitate compliance with the Clery Act requirements. He has authored “Common Clery Challenges”. He was a Certified Protection Professional (CPP) by the American Society for Industrial Security (ASIS) International from 1987 to 2014; a member of the IACLEA since 1984; the International Association of Chiefs of Police (IACP) since 2004; and the Association of Campus Law Enforcement Administrators –Chesapeake Region since 1991. In 2015, Mike completed the National Center for Campus Public Safety’s “Trauma Informed Sexual Assault Investigation and Adjudication” course, and in 2010 attended U.S. Dep’t. of Justice, Office of Violence Against Women / International Association of Chiefs of Police – National Law Enforcement Leadership Institute on Violence Against Women. He frequently presents on Title IX issues around institutional management and prevention of gender violence. He recently authored “Concurrent Criminal and Title IX Investigations”. In January of 2015, Mike was appointed the Director for Regulatory Compliance at Margolis Healy. His focuses on assisting clients in the areas of the Clery Act and Title IX, and also contributing to teams delivering Public Safety Management Studies ™. Since joining Margolis Healy in 2010 as an Associate, and a Senior Associate in 2013, he has provided consultation to hundreds of clients representing the spectrum of higher education institutions including: Swarthmore College; Penn State University; Seattle University; the University of Alabama, Huntsville; Emerson College; the University of North Carolina System, Claremont McKenna College; the University of Texas-Pan American; Wilkes University, California Western School of Law, and Baylor University.